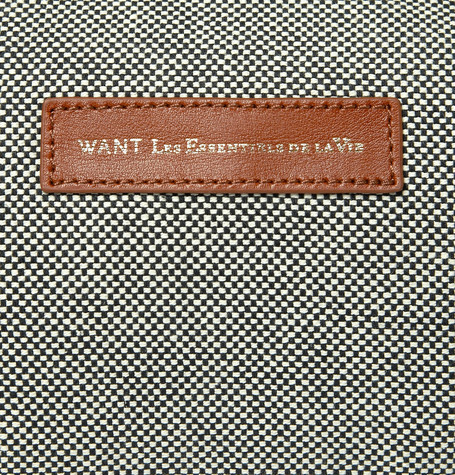 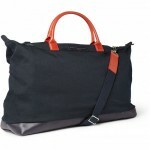 We at The Carry love what Canadian brand WANT Les Essentiels de la Vie has been up to with their designs. 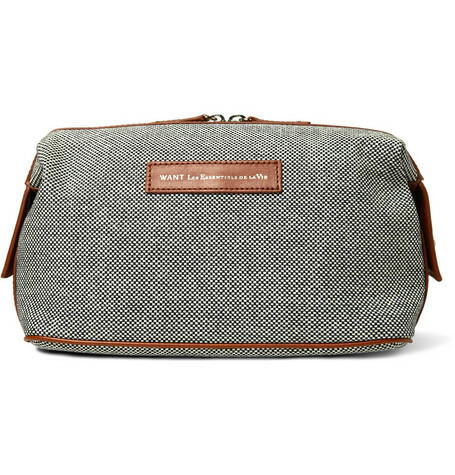 One look at this dopp kit and you can see why they’ve gained a reputation for making stylish accessories. The fact that they’re eco-concious and make all their products out of sustainable materials is the icing on the cake. 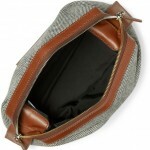 This particular wash bag is created from recycled cotton canvas and is finished with a black and off-white pattern. 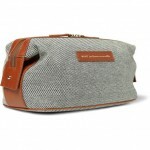 Other features include brown leather trim, a front logo patch, and two internal pouches. 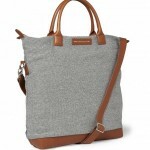 Packaged with a branded dust bag. 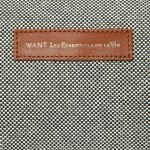 This entry was posted in Bags, Cases, Luggage, Small Goods, Uncategorized and tagged Want Les Essentiels De La Vie. Bookmark the permalink.